What is a robot? The definition is more contentious than you might realize. But RoboHub and Silicon Valley Robotics have a definition for robot startups, which are eligible to compete in the global Robot Launch competition they launched today. That makes the range of eligible startups fairly broad, but it’s still an exciting development for the robotics industry, which can have a difficult time attracting early money outside of military applications. Interest is growing due to advancement in technology like drones and home robotics, and there’s even a consumer robotics dedicated investment company now. A competition will be a welcome addition. The whole process will be conducted remotely. Finalists will submit a two minute pitch video and the final round will be judged live over a video stream. Cash, mentoring and legal services are among the prizes offered by firms like Indiegogo, Grishin Robotics, Bosch Venture Capital and Lemnos Labs. 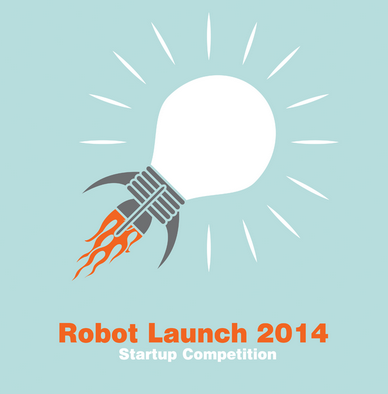 Startups, which must have not yet completed a Series A round, have through March 30 to enter. The top 30 entrants, and then finalists, will be announced in April. The winners will showcase their work on May 20.